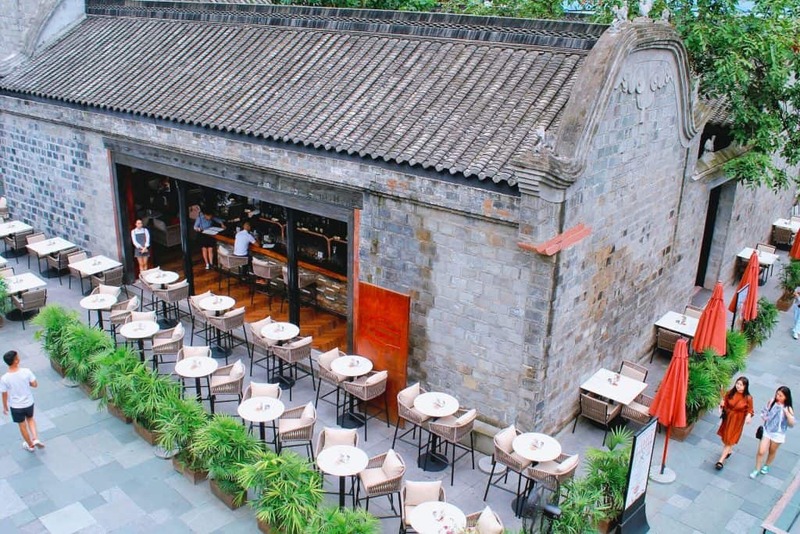 Chengdu is a city peppered with hidden whiskey clubs, artisan cocktail bars and some of China’s best craft breweries. They’re tucked away down rarely trodden allies, office buildings and hidden in residential compounds. 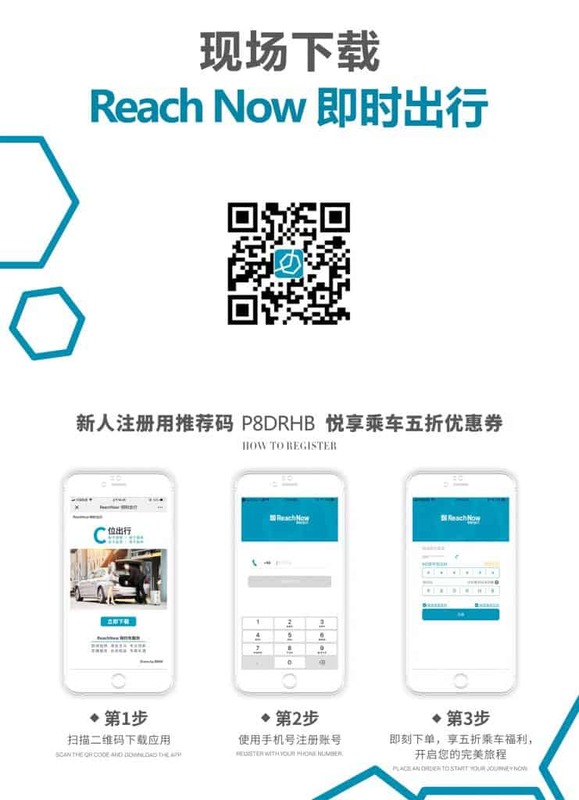 ReachNow, BMW’s new ride-hailing service, doesn’t just take you from A to B. It takes you to the city’s best bars, and it takes you there in style. Amongst these 15 Bars and Restaurants worthy of a visit, which one will be your favourite? 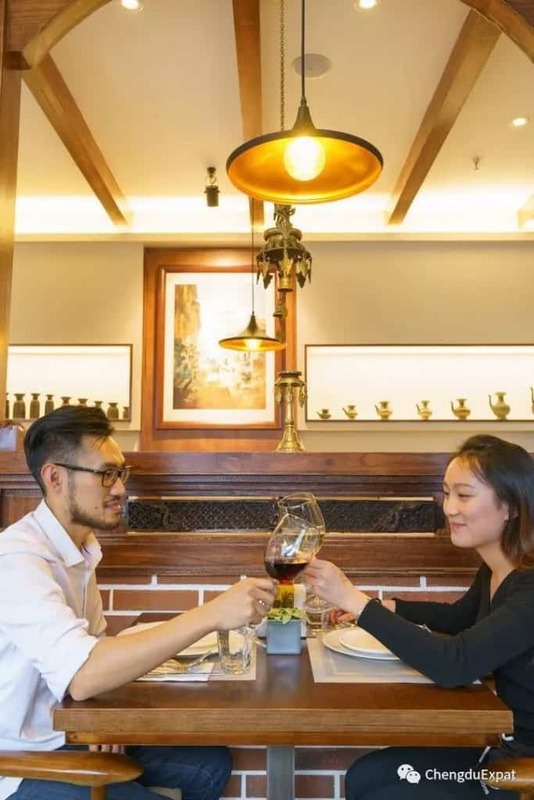 Opened in February 2018, Kathmandu is run by Nepalese American with Tibetan heritage aimed to serve Chengduers with fine Himalayan and Italian fusion. Kathmandu offers customers a multi-cuisine food with the best of Indian, Nepalese, Tibetan and Italian fusion. 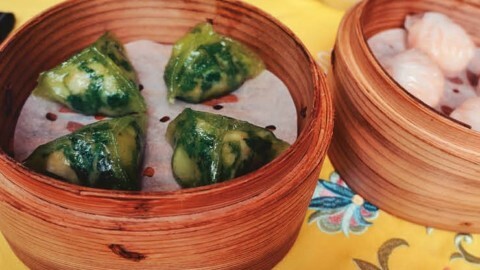 Born in Kathmandu and lived in New York for many years have inspired the owner to create Himalayan and Italian fusion. 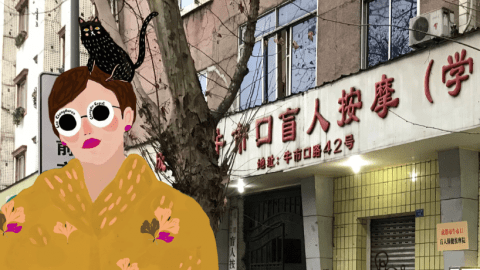 Nanmen craft brewery was established by head brewer Rosly Schofield and his partner Lordrew in 2018. 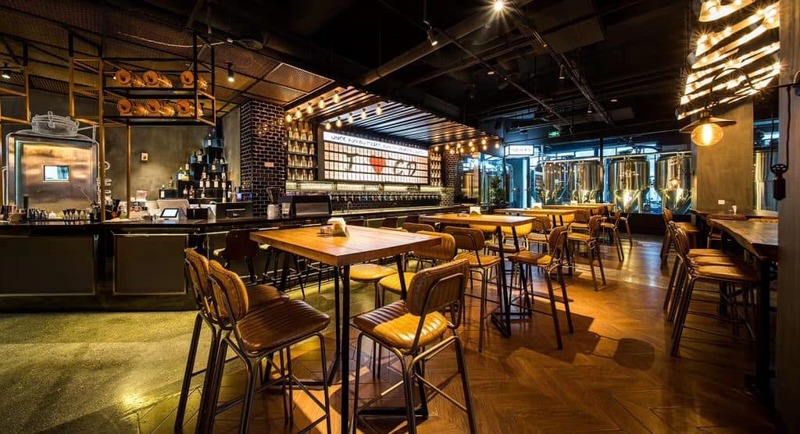 Located in Tongzilin and loved by locals and the international community, they have been serving the people of Chengdu craft beer made by their brew team and amazing American craft food. Making great beer is their passion, and they aim to make the finest beer in town, and they are on their way. Full House is a “neighborhood cocktail bar” with a casino/gambling theme. A kind of place that feels cozy and friendly enough that you can walk to, come to in a casual mood and clothes. The products on sale will be mostly alcohol – craft cocktails, beer, wine, liquor, and shots. The mixed drinks will focus more on the flavor of the target crowds and focus on unique, picture-worthy presentation. 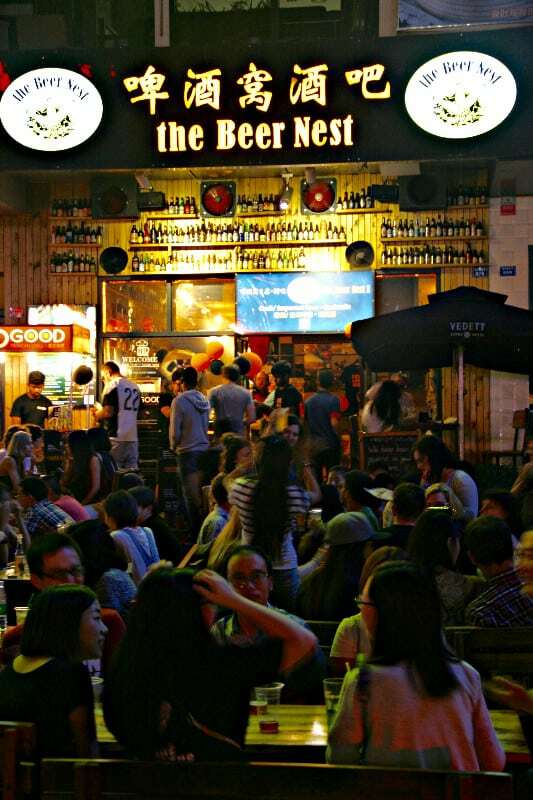 This cozy bar opposite the Poly Center was one of the first to introduce Chengdu to good beer and has become an iconic waterhole in the city. They show comedy, have beer tastings and have a great variety of locally made craft beer and other drinks. 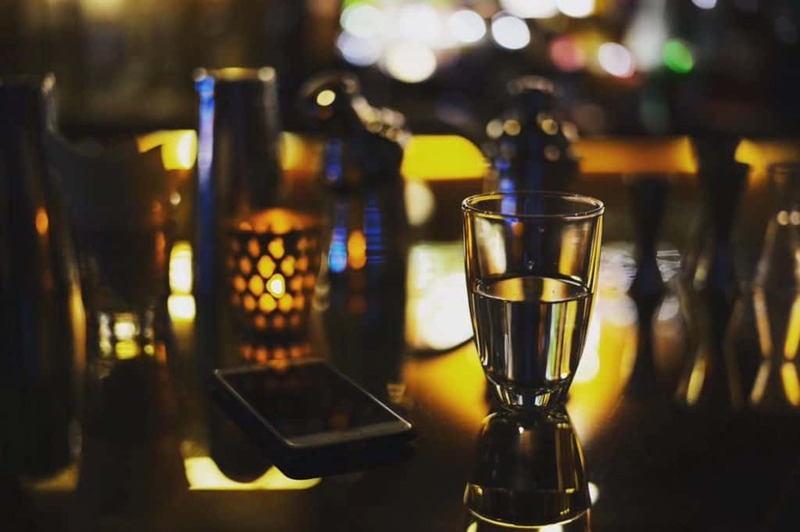 The little wooden clad bar is in the center of the city, and promises a great atmosphere, good music, and is the perfect place to watch the world go by. Le Coq au vin is not just the famous French recipe anymore but also a trendy wine bar in Chengdu.The comfortable bistro offers first-rate wines, superb food platters, combined with relaxed elegant atmosphere.The French owners bring an authentic touch to the place, will always help you choose wisely, or simply teaching you how to drink French fluently.Basically the perfect venue for any kind of night! 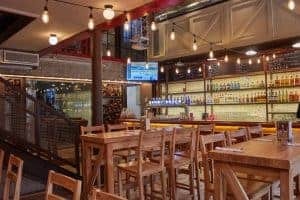 36 Draft Beers from Top World and Domestic Breweries, hundreds of Bottle Selections – “Foam Ranger Taproom” is built to celebrate the craftsmanship and brewing, bringing traditional and new styles together with a variety of worldwide brands, providing a revolutionary new brewing generation for local consumers to experience craft beer. We focus on humanity, concentrate on craft, oppose industrial production techniques and aim to awaken the soul of the wandering spirit. 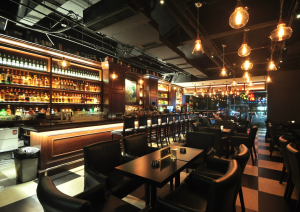 The Abbaye is a modern restaurant & bar concept situated in one of Taikoo Li’s nicest venues, the Buddha hall. They offer a wide selection of Belgian and International beers. The list ranges from famous Belgian Abbaye and Trappist to a selection of craft brews and lighter fruit beers that offer something for all palates. 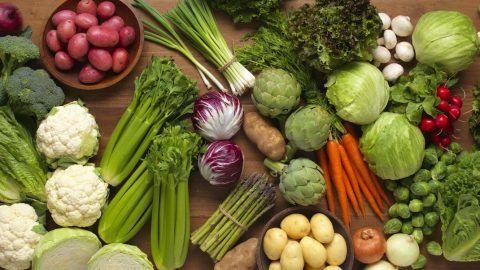 The food menu is influenced by traditional Belgian and Western cuisine. 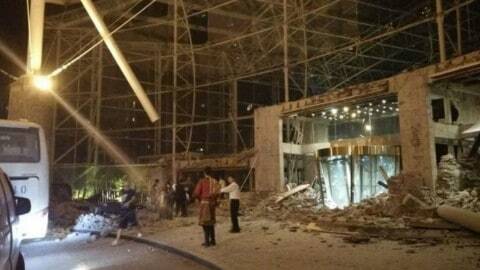 Still Fun is the leading promoter of the professional whiskey culture in Chengdu. 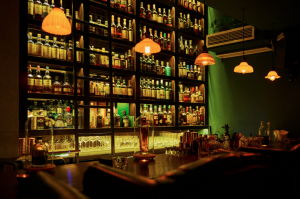 It serves more than 500 kinds of whiskeys from the globe and welcomes the true lovers of whiskey. Life goes on, life is STILL FUN. Join us to have a taste of the whiskey culture and high-quality life. 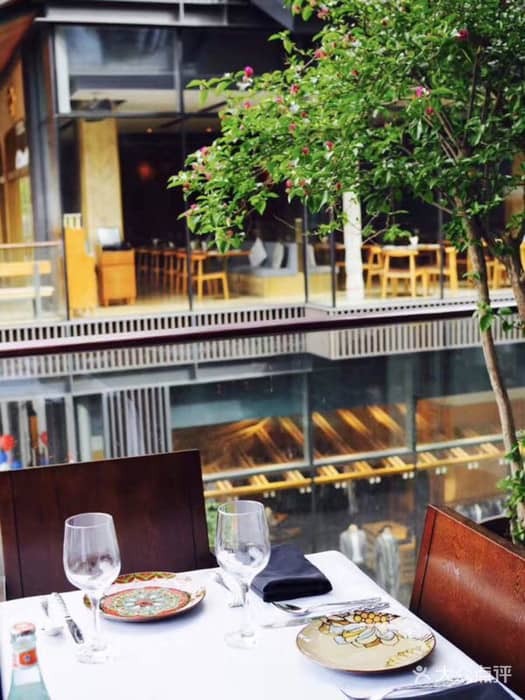 Grappa’s Chengdu prides itself on its authentic home-style Italian recipes. Chef Eric and his team prepare all the sauces, ravioli, pizza dough, sausages and desserts in the restaurant’s bustling kitchen. Using premium ingredients only, and some of the world’s best natural cheeses from Italy. Grappa’s also bakes its own bread fresh daily with no artificial preservatives. 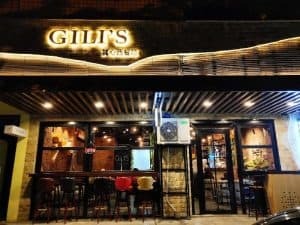 Pocket-sized bistro Gili’s Restaurant & Bar opened last year, on foodie hotspot Tongzilin South Road – but only had enough seats for a handful of people at a time. Due to demand, it has now taken over the premises next door, to make much more room for you enjoy this family-friendly bistro. Home Plate BBQ is a traditional American restaurant that focuses on barbecued meats. They cook the “classic way” in their all wood-fired and wood fueled smokers to turn out smokey, tender and flavorful BBQ classics such as their beef brisket, pulled pork, house-made sausages, Alabama chicken and various types of ribs. 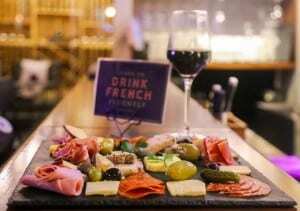 To compliment their food menu they have a fully stocked bar with several drafts and bottled beers, wine and specialty Southern-inspired cocktails to choose from. 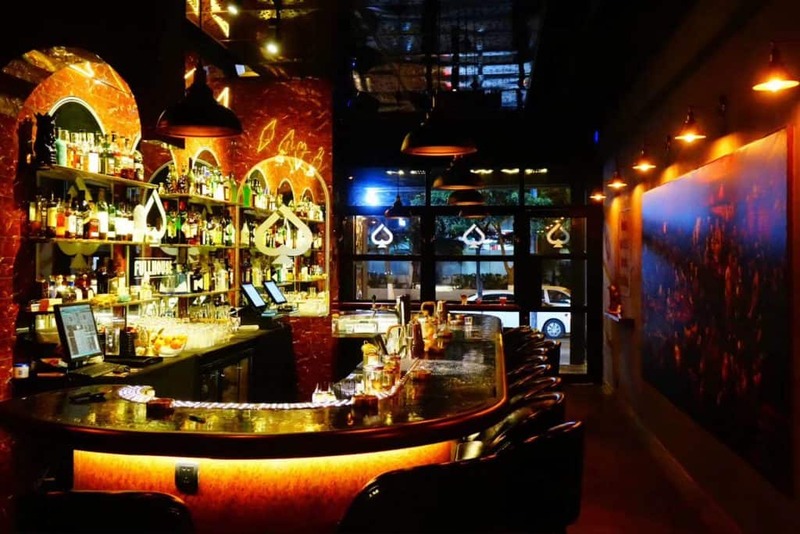 Anzu is a community bar, with its particular peaceful atmosphere. 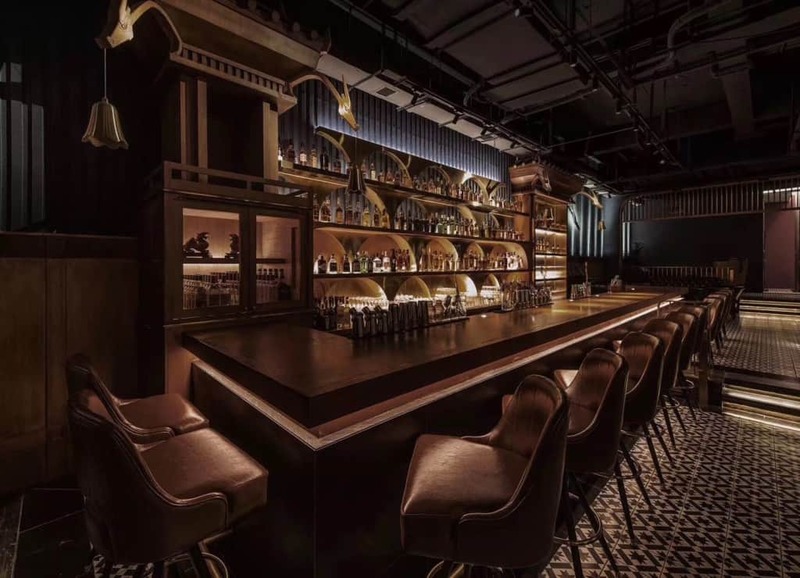 At Anzu, you can select from more than 150 kinds of single malt whiskey and innovative cocktails. 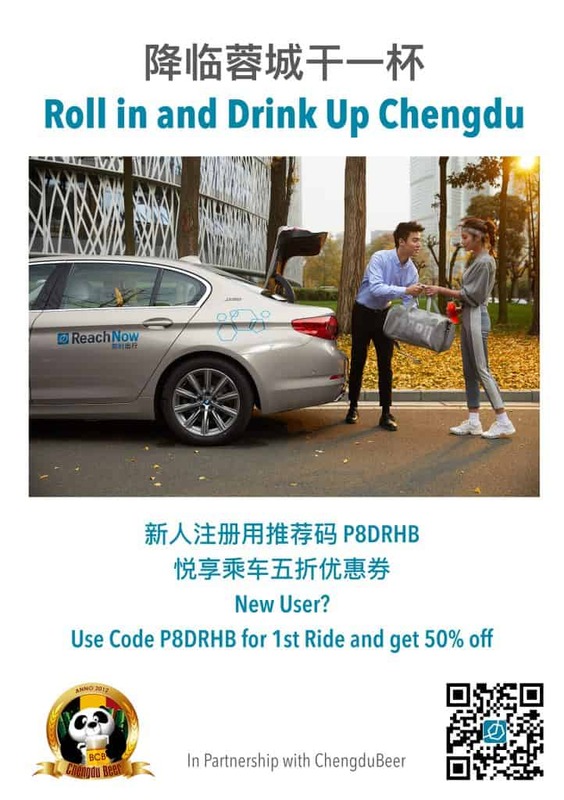 This Spring, let BMW ride you in style to sip on new creations and discover an unknown part of Chengdu city. This offer is not combinable with other deals or promotions. 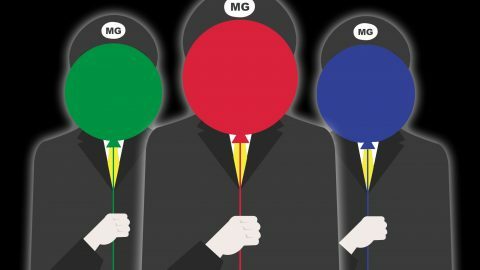 The venues reserve the right to withhold or adapt the offer as they see fit. 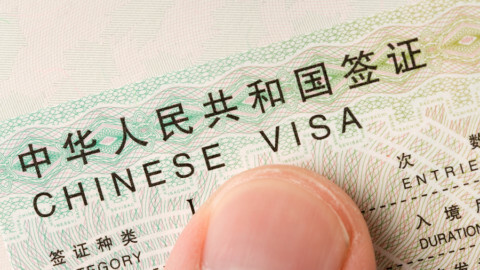 How to Renew your Visa while in Chengdu, China?